No two days on the road look the same for Meg and her 10-year-old daughter Mollie. And that’s just how they like it. 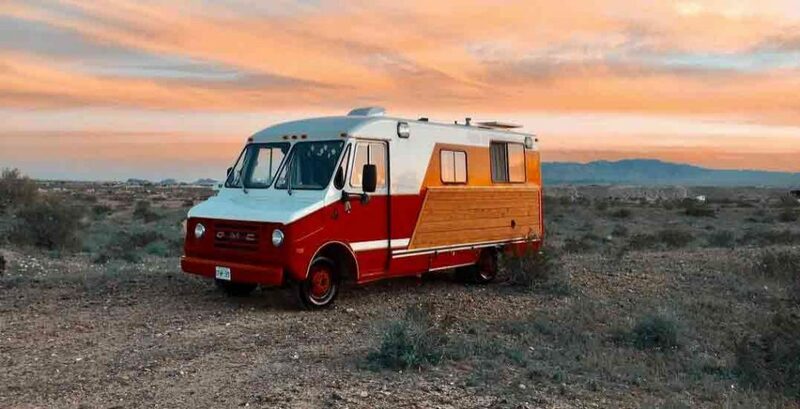 Originally from Ontario, Canada, the duo have converted an old fire truck into their home on wheels, and have been roaming the U.S. for the past 6 months. With their two cat companions along for the journey, Meg notes that it’s the freest and happiest they’ve ever been. Hear more about their life on the road and follow along on their road travels @thestepvandiary. Tell us a little bit about yourself. Where are you from and where are you going? What was your main desire for buying a van and hitting the road? How long have you been on the go? What kind of vehicle are you traveling in and why did you choose it? Your renovations look pretty extensive! How long did it take you? Why was it so important for you to do as much of the renovations yourself or with Mollie? What are a few of your favorite locations so far? 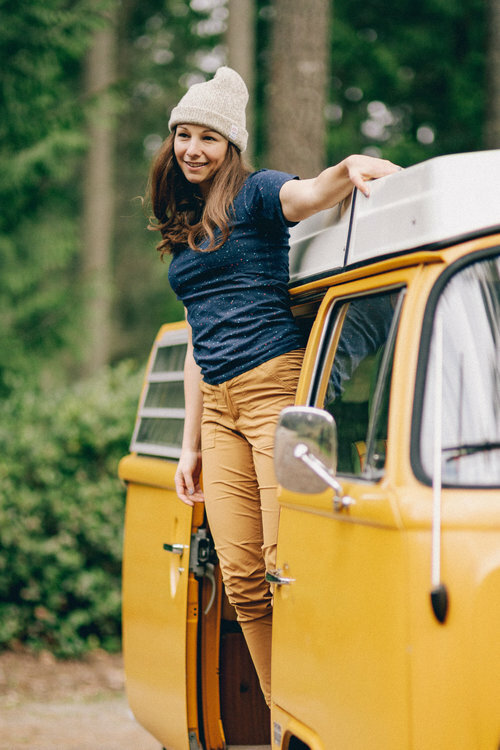 What are your 5 must-have items for van life? What advice would you give for someone who’s interested in living and traveling around in a camper? What’s surprised you the most about life ‘on the road’? What have you learned about yourself in the process?